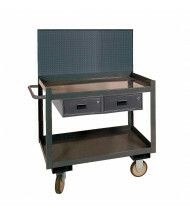 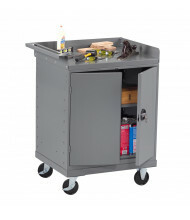 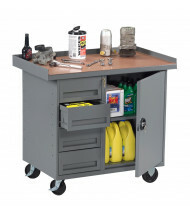 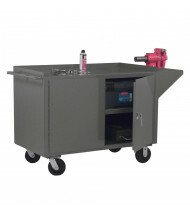 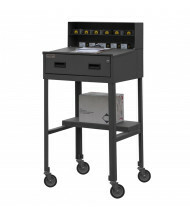 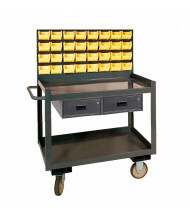 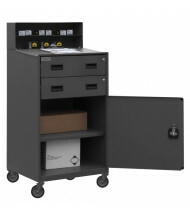 Save over 40% with our selection of mobile workbenches. 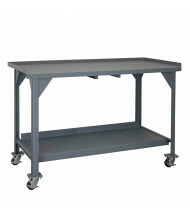 Reliable brands Durham and Tennsco ensure trouble free use anywhere a mobile workspace is needed. 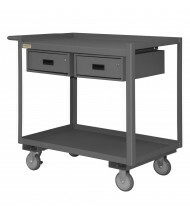 Durable casters provide smooth mobility. 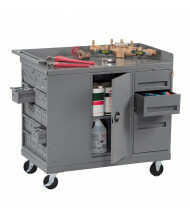 Mobile workbenches boast the convenience of moving your workspace between different projects. 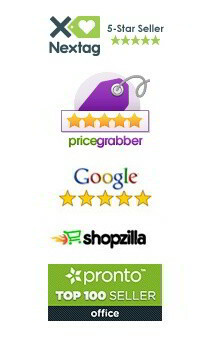 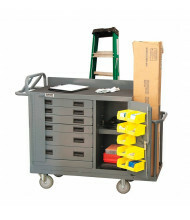 A wide assortment of drawer and enclosed shelving help organize tools and supplies. 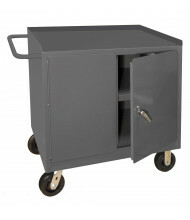 Louvered back panels and pegboards available for added tool and bin storage capacity.